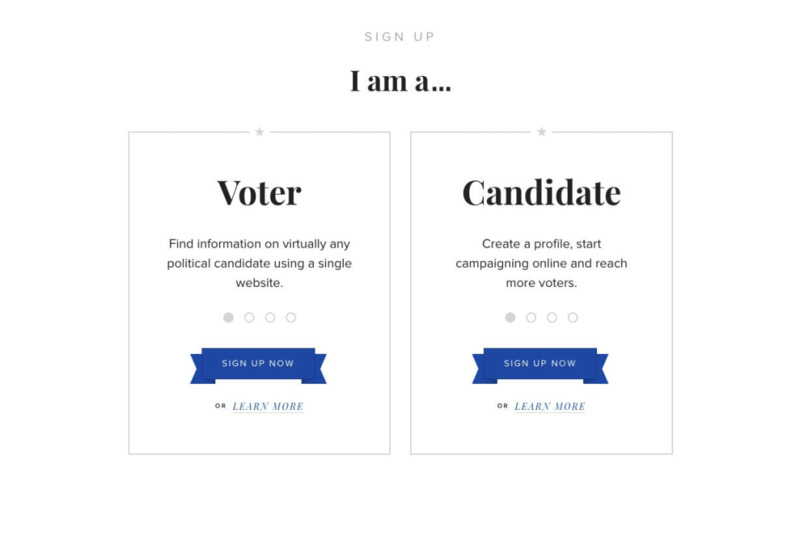 Changing the way voters and candidates connect. 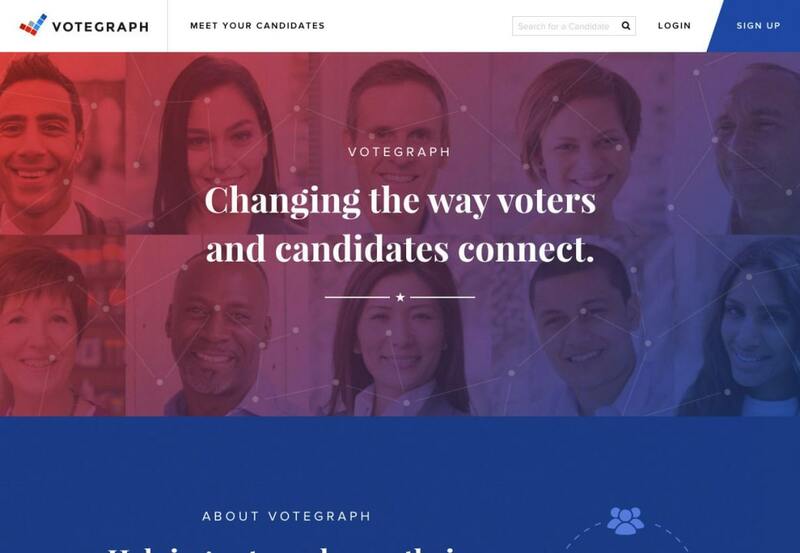 Votegraph came to White Lion with a vision to change the way voters and candidates connect. 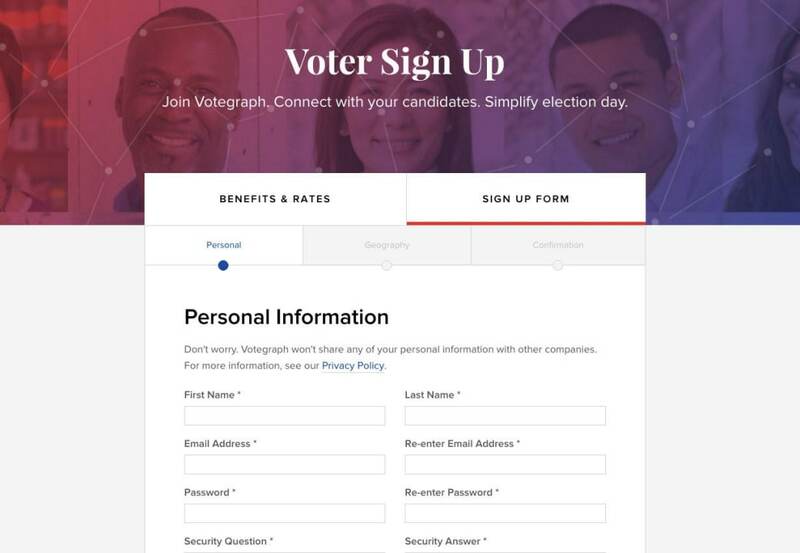 White Lion design and developed a custom web application to facilitate workflows for two primary user types — Candidates and Voters. 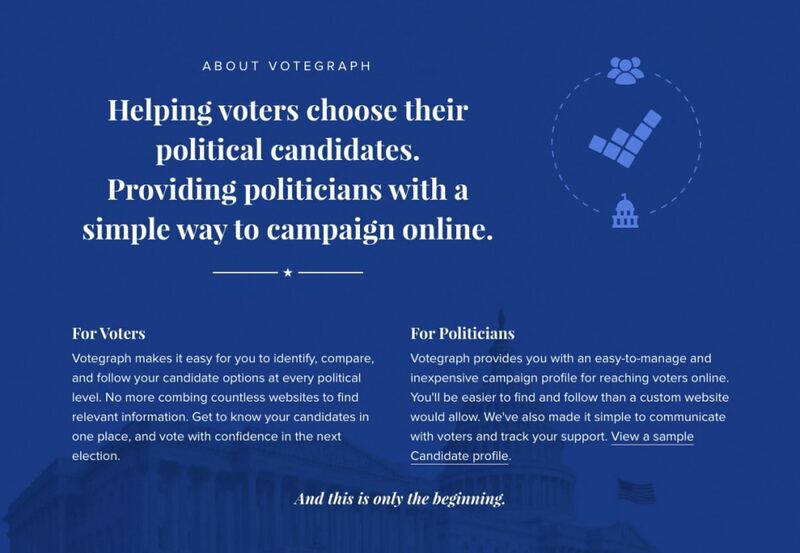 Candidates can create a profile, build up a network of followers, while at the same time give voice to their political platform. 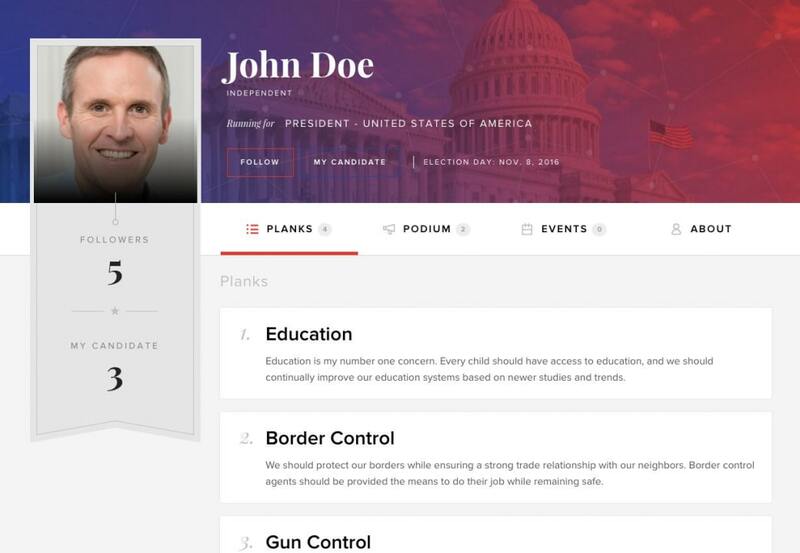 Candidates can also share announcements and events with their followers, as well as create and define their position on political issues. Voters, can search for candidates by area and browse candidate profiles to compare their stance on various topics. Voters can also follow candidates or even upgrade their account if they become a candidate themselves.